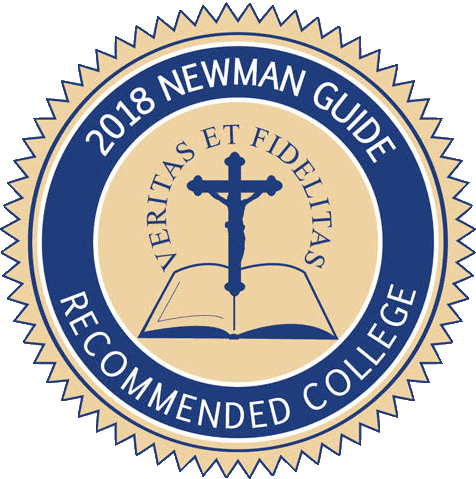 As a Newman Guide Recommeded College, Holy Apostles takes pride in providing a top quality, affordable education. Well-known for academic excellence, Holy Apostles’ mission is to serve others through providing a authentically, Catholic education.Today, flexibility and affordability are of utmost importance when it comes to education. As a result, Holy Apostles has built its programs with those needs in mind. Providing both On Campus and 100% Online programs and keeping our tuition affordable for all. These opportunities make degree completion possible! In addition to our wonderful degree programs, Holy Apostles offers Graduate and Post-Master’s certificate programs to further enrich a person’s career or personal interests.